A printed circuit board (PCB) supports and connects electronic components via conductive tracks, pads, etc etched into copper which is laminated onto non-conductive substrate. 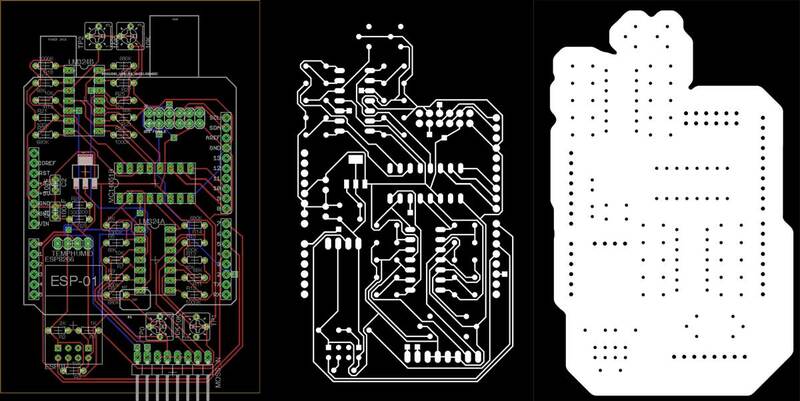 PCBs can be single-sided, double-sided or even multi-layered. The electronic omponents (capacitors, resisters, processors, connectors, LEDs, etc) are soldered onto the copper zones of the PCB, a process known as stuffing. Once everything is properly connected, the microcontroller needs to be taught (programmed), which typically requires a programmer. 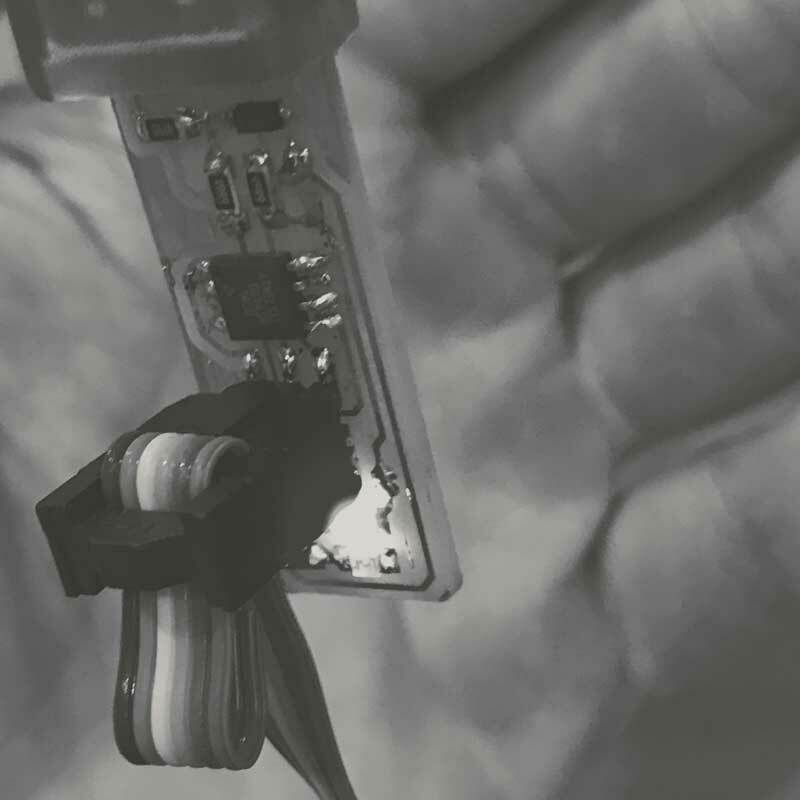 This project involves three phases: milling the printed circuit board (PCB), stuffing the electronic components, and teaching the microcontroller to be a programmer.